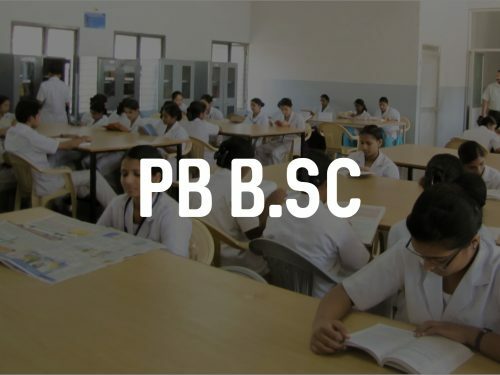 The two-year P.C.B.Sc course is built to intensify the skills and knowledge gained by the student at the diploma level. It is a course normally taken by GNM graduates to upgrade their skills and ensure their marketability in the job market since the course is intended to enable graduate to assume greater responsibilities than those provided to GNM graduates. Since many of our students have gained a certain amount of experience after GNM, this course becomes lively as students derive better theoretical knowledge by pitting it against the experience already gained by them. There is a sanctioned capacity of 45 for this course at KNN. Hold a diploma in General Nursing and Midwifery (GNM).